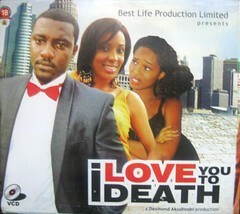 Jessica is desperate for her brother Kelvin played by John Dumelo to settle down. At one point she even believes that he may be gay and so sends her friend to go and seduce him in an attempt to find out either way. Her attempt is unsuccessful. Kelvin however is talking to Erica played by Nikki Samonas on Facebook, but little does he know that he is not really her that he is talking to but to her brother who is an unemployed graduate who has taken to 419 to support them. Maxwell meets Jenny when he runs her over in his taxi. He takes her of her until she is released from hospital and from there a friendship blossoms. 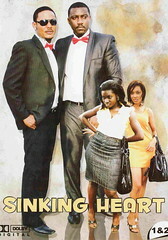 Max falls on hard times and she promises to help him out as long as he promises that their friendship will last for eternity. He makes the promise but her definition of friendship does not match his and so it remains to be seen whether or not he will keep the promise and what the repercussions will be if he does not.